New polling indicates that Americans are increasingly more willing to give up their plastic straws, but they don’t want government getting rid of them. Seattle banned plastic straws and, last week California became the first state to approve a ban on restuarants giving out plastic straws unless requested by customers. Americans may be open to giving up plastic straws, but they don’t agree with these legislative measures. They would rather see private businesses phase them out than have lawmakers ban them outright. 74% - have used at least one plastic straw in the past week. What’s interesting here is that both the plastic industry and some environmentalists agree with customers that a government ban is the wrong approach. 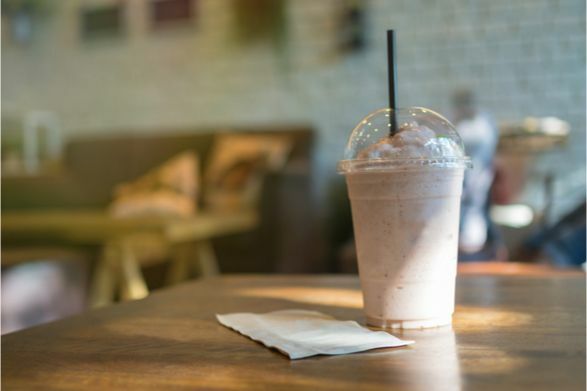 The private sector is jumping off the plastic straw bandwagon as companies including Starbucks, Marriott, Ikea, Seaworld, and Royal Caribbean are phasing out their use. A bigger question is whether plastic straws are being unfairly targeted as the worst pollutants of our seas. Turns out they are not. Of the 8 million tons of plastic trash that ended up on the sea's floor, plastic straws represent only 1 percent of it. Even more, the U.S. is not the worst offender - not even close. The U.S. ranks 20th of the world's biggest plastic pollutants behind China, Indonesia, Bangladesh, and others. What’s driving the anti-plastic straw angst maybe an anti-plastic campaign. If environmentalists can change people’s plastic straw perception and usage, they can be persuaded against other plastics use. One point is clear. Even if Americans eventually move away from plastic straw usage one day, it shouldn’t be because they have been banned by government officials but based on a private sector and customer-driven decision. Want more stories like this? Sign up for our email list.